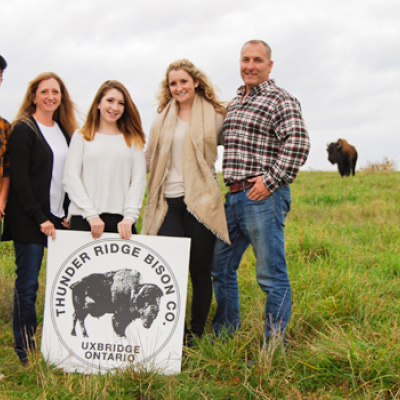 The Arnold Family in Uxbridge, Ontario started Thunder Ridge Bison Co. in 2015 with the hopes of helping to conserve the Bison population and share their passion with the world. 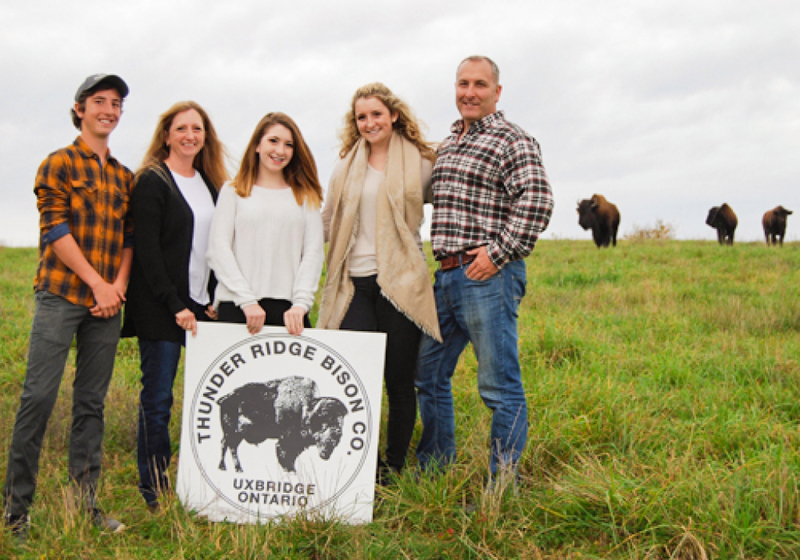 Now, thanks to the dedication of this family we can see bison roaming their farm right here in Uxbridge! 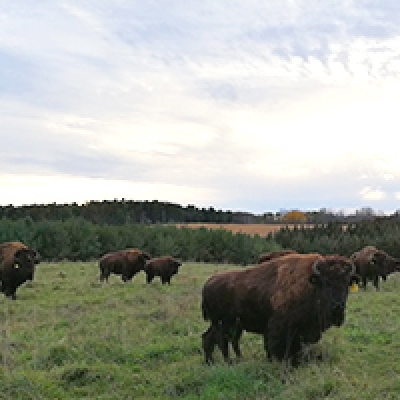 In 2015 the perfect opportunity presented itself to us, and Thunder Ridge Bison Co. was born. Farming was a dream our family never thought would come true but the interest and passion for nature and animals never faded. 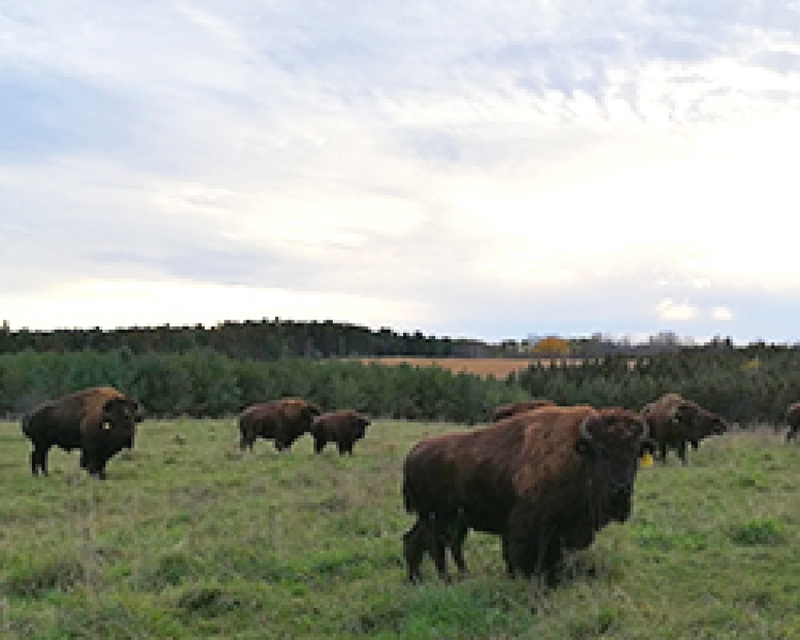 Together with our three wonderful children, we worked to provide an amazing environment for our herd. I love being able to share our experience with people and taking people out to see the bison in the fields. 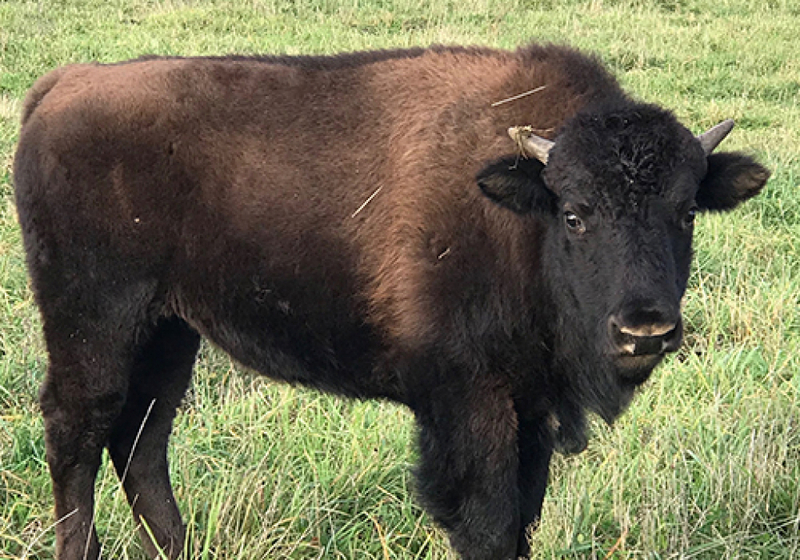 The same way people can get quietly mesmerized by watching a campfire, comes to light when they have the chance to get up close and personal with the bison. 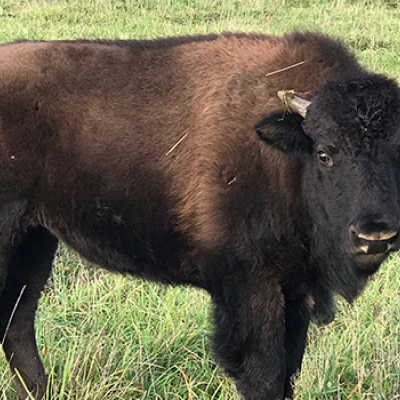 Bison are an animal with a rich history that is firmly rooted in our country’s origins and we have learned and continue to learn about these amazing creatures. 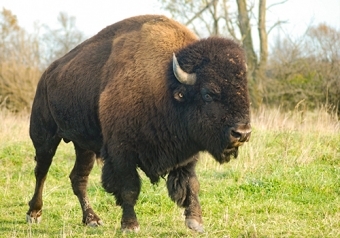 Want to see these fabulous creatures for yourself? 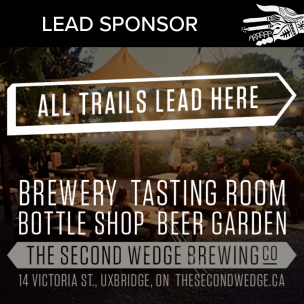 Find out how by visiting the Thunder Ridge website.